Woman to Woman sees a unique and timeless collaboration between three of the UK’s most celebrated female Singer-Songwriters. 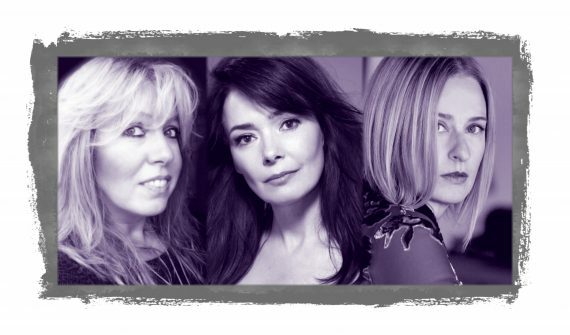 Judie Tzuke, Beverley Craven and Julia Fordham will be taking to the stage together performing their classic hit singles and album tracks alongside their sensational band. In celebration of such a special event, for this show, they will also be accompanied by a stunning 20 piece string orchestra featuring some of the UK’s finest young musicians from the world renowned Chetham’s School of Music.